2002. 504 pages. Signed by the author. 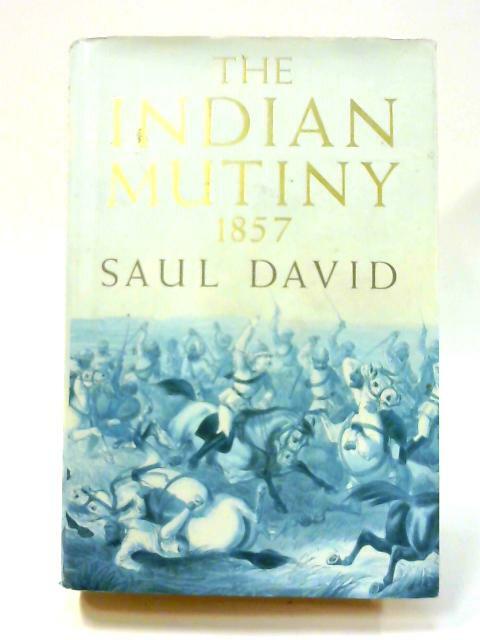 Pictorial dust jacket over brown boards. Contains black and white plates. Firm binding to clean, lightly tanned pages and plates with bright copy throughout. Author's signature to title page. Clean squared boards with bright gilt lettering to spine. Slight forward lean. Usual shelf wear and markings to dust jacket with sunning to spine and edges.